We have much more than just flowers; come see us today for all your gift needs; fruit baskets, greeting cards, candles, angels, keepsake gifts, balloons and more. Hand delivering flowers in Wellsburg WV, 26037 Follansbee WV, 43952 Steubenville OH, 43953 Wintersville OH, 26062 Weirton, WV, 26032 Bethany WV. Nationwide delivery available! 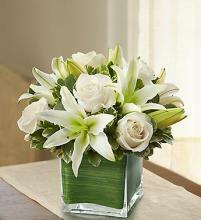 We're known for our high quality flowers and professional, same-day flower delivery. 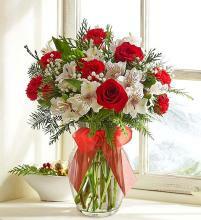 We deliver flowers to residential and commercial addresses, hospitals and funeral homes in Wellsburg every day. Daily shipments of the freshest locally grown and exotic blossoms guarantee that you buy only the best when you work with Wellsburg's florist of choice! Wilkin Flower Shop & Florist in Wellsburg will work with you to design and send affordable, quality flowers for Mother's Day, Valentine's Day or any other special occasion. 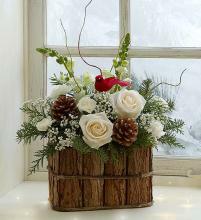 When you work with us, you'll see the passion we have for creative expression through flowers. 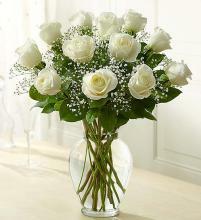 We treat every flower arrangement as though it were our own, so we only sell what we would be delighted to receive! 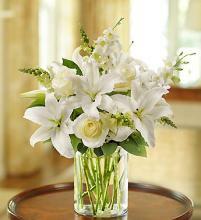 Count on us to design elegant centerpieces for weddings, private parties and other special events. We offer free, same-day deliver service, and we are your source for exceptional gift baskets that you'll be proud to send. Choose from an array of themed gift baskets that are bursting with fresh flowers and fruits, nuts and candies, local specialty items, indulgent chocolates and personal luxury items to delight your friends and associates. 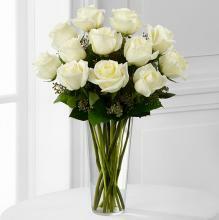 You can order flowers and gifts directly from our convenient, secure website anytime! Take the hassle out of shopping, and let us take care of the delivery! Order flowers from Wilkin Flower Shop & Florist with confidence, knowing that we receive daily shipments of fresh flowers from around the world. 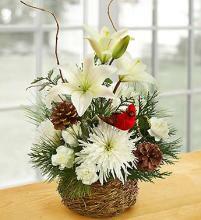 Your florist in Wellsburg is never more than a phone call away! You can also call us at (304) 737-0621 to place your order. 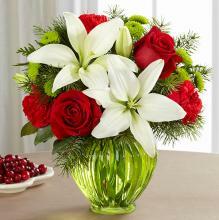 Get your hand-selected, quality flowers today! Wilkin Flower Shop delivery is available to Hospitals and Nursing Homes in all of Brooke County WV, Weirton, Wheeling WV, Steubenville, Wintersville, Brilliant, Toronto, OH. Wilkin Flower Shop delivery is available to the following funeral homes: Reasner Funeral Home, Chambers and James Funeral Homes, Mullenbach Funeral Home, GrecoHertnick Funeral Home, Steele and Wolfe Funeral Home, Kepner Funeral Home, Altmeyer Funeral Home, Jerome Stefkovich Funeral Home, Mosti Funeral Home, Dunlope Funeral Home, Wheeler Funeral Home, J E Foster Funeral Home, Clarke Funeral Home. Wilkin Flower Shop delivery is available to the following Areas: Wellsburg, Colliers, Warwood, West Liberty, Weirton, Windsor Heights, Bethany, Short Creek, Beech Bottom, Follansbee in West Virginia; Toronto, Brilliant, Mingo Junction, Steubenville, Wintersville in Ohio; and Avella, Independence in Pennsylvania.